Kale is basically a cabbage type vegetable that doesn’t form a head. Kale is tasty when cooked or kept small to use in salads. Learn how to harvest kale at the right time to encourage the most flavorful leaves. Kale, like many cabbage crops, is a cool season vegetable. As such, it is beneficial for the flavor to have a frost before harvesting kale. 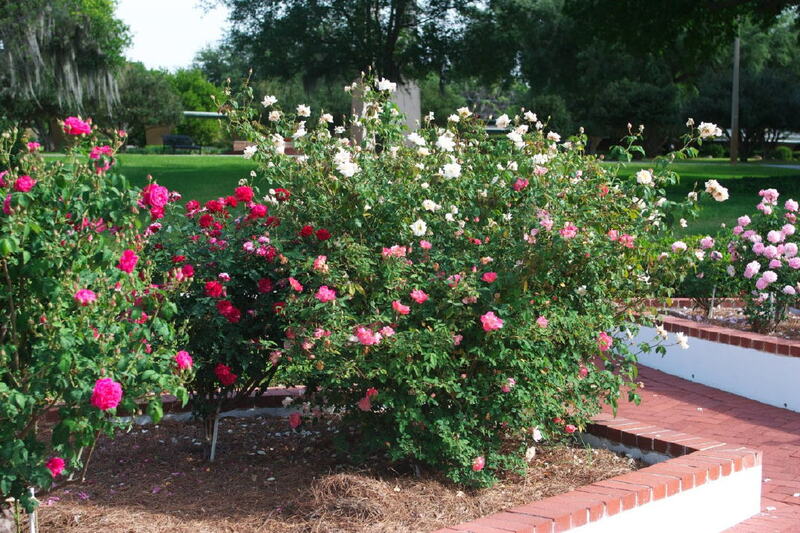 Planting at the right time will allow the plant to be of optimum picking size after frost. Baby kale leaves may be ready for harvest in as little as 25 days after planting but larger leaves will take longer. When to pick kale will depend on the use planned for the leafy green. Learning how to pick kale ensures the kale is fresh; you can use the baby kale harvest for leaves in a few salads. Harvesting kale for use in soups, stews and cooked, mixed greens allows use of larger leaves. Harvesting kale may include taking a few tender inner leaves or removing the entire bunch by cutting at the roots. To use kale as a garnish, take either a large or small part of the kale harvest. 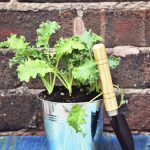 Plan ahead before planting so you won’t have more than you can use, or give some away after the kale harvest. You may want to use succession planting when putting kale into your garden so that your kale isn’t ready for harvest all at the same time. When to pick kale will depend on when it is planted. 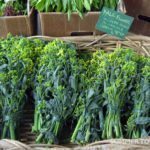 In areas with mild winters, kale may be grown the entire season. In areas with freezing winter temperatures, start kale in late summer or late winter for a cool season frost before harvesting kale. 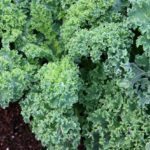 Now that you’ve learned how to pick kale and a few facts about harvesting kale, you are ready to start your own nutritious crop. Kale has few calories, more vitamin C than orange juice and is an excellent source of calcium.